When you have the right recipe you can stay on track with your low carb diet and still enjoy a drink or two. Not only do you not have to sacrifice having a drink, you also don’t need to sacrifice flavor. One of the biggest complaints about having a skinny drink is that it doesn’t taste as good. But there are low carb cocktail recipes that fit the bill in every sense of the word. 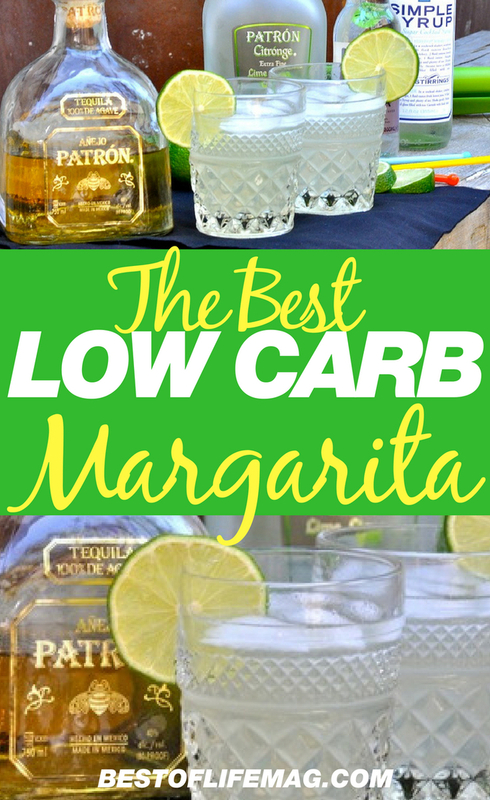 In fact, the best low carb margarita recipe allows you to enjoy drinking while watching your weight. 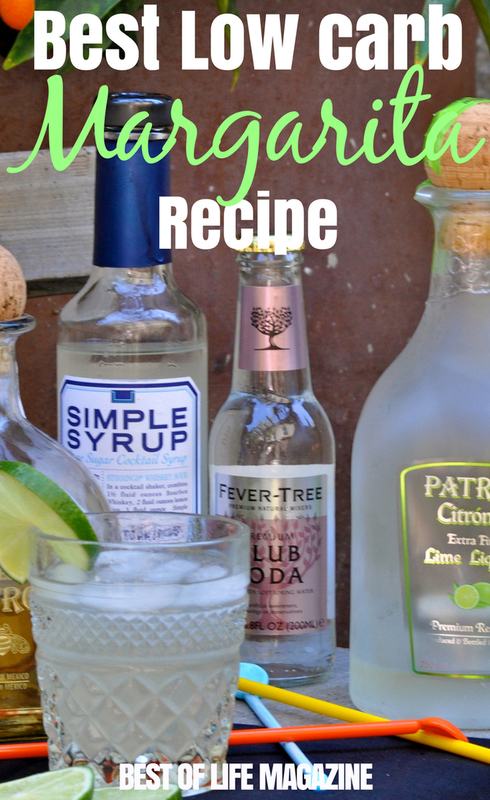 When you know how to make the best low carb margarita recipe, you can enjoy a naturally sweetened margarita without it tasting “skinny” or ruining your diet. A low carb diet usually means that you can’t enjoy a good, strong drink without ruining your diet. If your favorite drink is a margarita, you’re especially out of luck due to the high amounts of sugars in the drink. 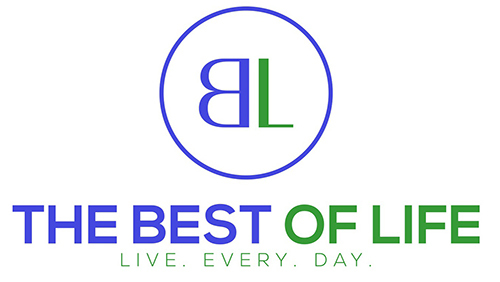 This is why it’s even more important that when you find the best low carb margarita recipe, you save it so you can use it often. 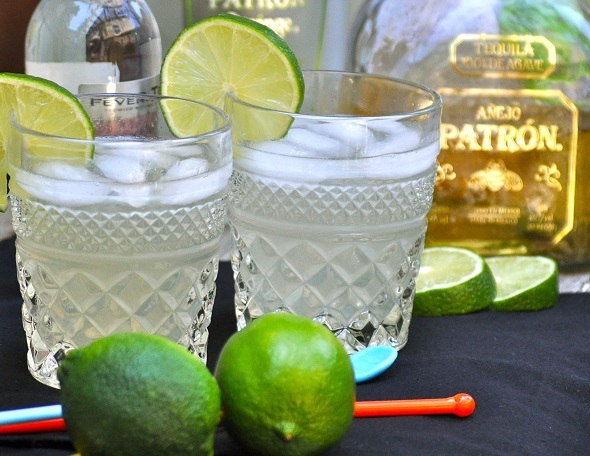 Once you try the low carb margarita recipe, you won’t want to drink anything else anyway. The flavor is the same, it’s easy to make, and you won’t have to sacrifice the hard work you’ve done on your low carb diet for just one drink. 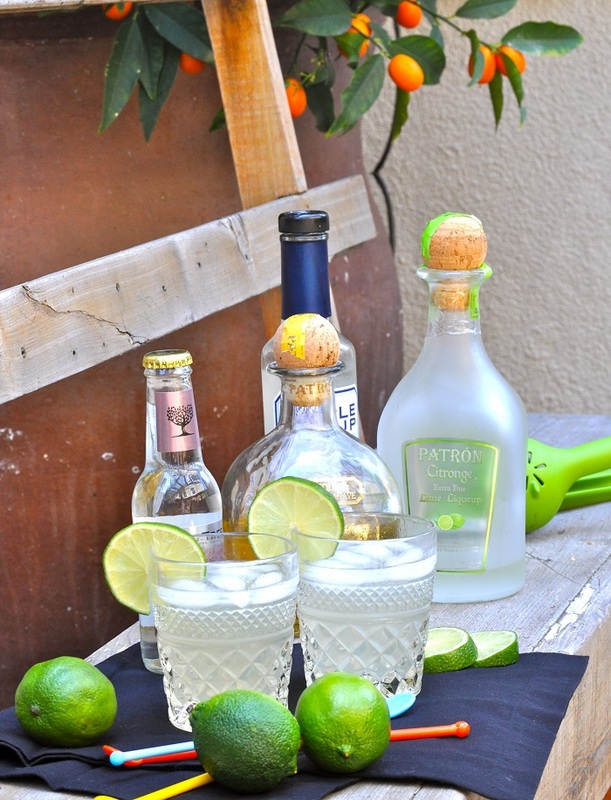 Patron Lime Citronge Liqueur has a lot of different uses and many of the best cocktails can come from one simple ingredient. 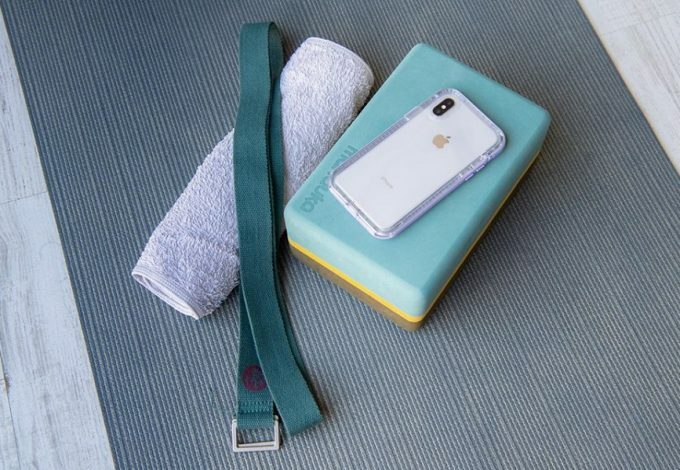 But that’s not all you will need. 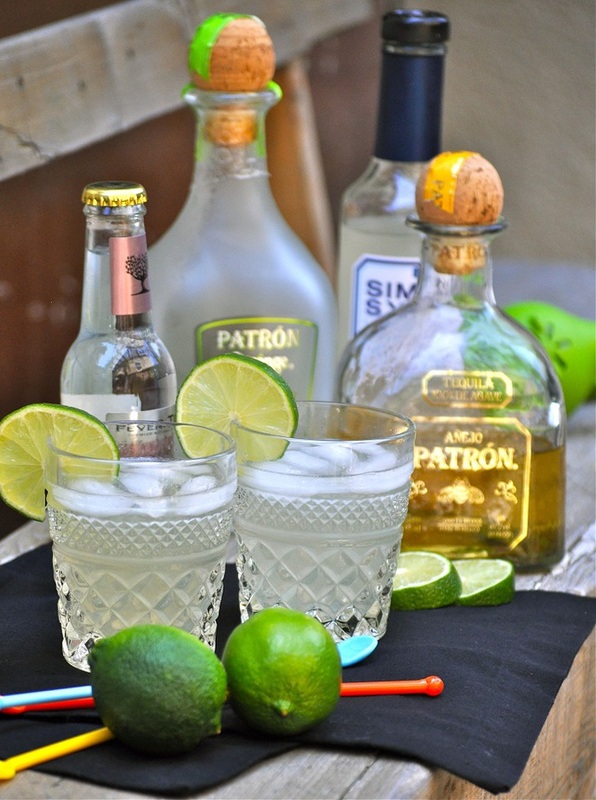 You can’t go wrong with a little tequila but which tequila you use will make or break the drink. Pick the right one, and you have the best margarita you’ve ever had. 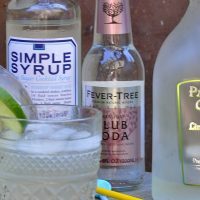 Like any other cocktail, you will need simple syrup but not too much, the goal is to make this cocktail low carb and amazing. 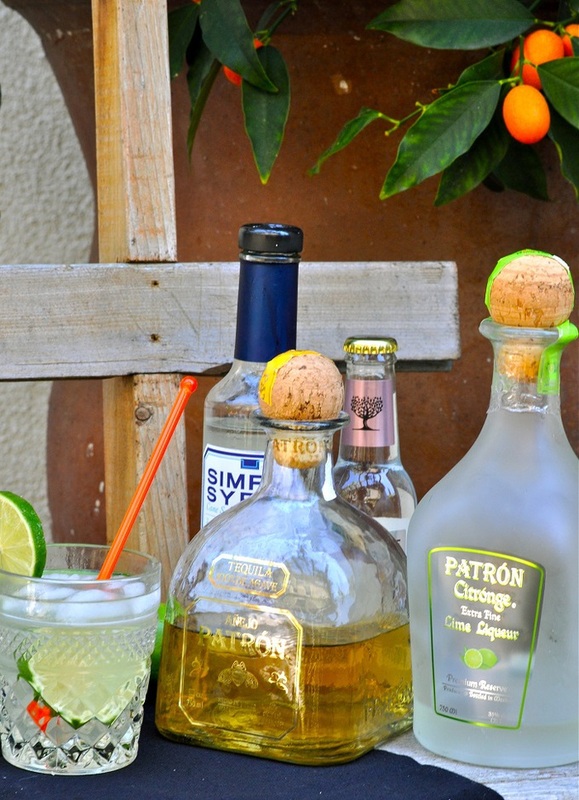 In your shaker, mix two ounces of the Patron tequila, ⅓ ounce Patron Lime Liqueur, and ⅓ ounce simple syrup. Use a lime press to squeeze the juice out of half of a lime into the shaker and mix them all together. Grab a cocktail or margarita glass and fill it with ice. Then, pour your low carb margarita into the glass over the ice. Top of the drink with a splash of club soda and garnish it with a lime slice. You can make this drink even more low carb by reducing the amount of simple syrup you add to the drink. While that will change the flavor, you may find that you like it. That said, the original recipe still makes a low carb margarita, so it can also be enjoyed guilt-free without cutting the amount of simple syrup. When you know how to make the best low carb margarita recipe, you can enjoy a naturally sweetened margarita without it tasting "skinny" or ruining your diet. Grab a cocktail or margarita glass and fill it with ice. Then, pour the best low carb margarita into the glass over the ice. You can make this drink even more low carb by reducing the amount of simple syrup you add to the drink. These cocktail recipes are perfect for parties and friends who may not be interested in cutting calories with this amazing low carb margarita.